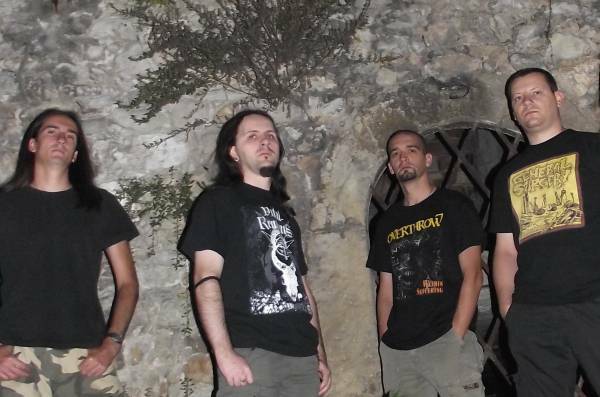 We are Day of Execution - a death metal band hailing from the city of Varna, Bulgaria. In the beginning the band was initially called REICHSRADIO and was formed in 2005 as a brutal death/grind project . The style and the conception have altered much since then, mostly due to lineup changes. We also changed the style of the band and now we play old-school death metal.During the years of development we decided to change the name of the band to DAY OF EXECUTION (inspired by Steven King’s novel "The Green Mile”). Because we think our music is good and need suport! Under the name Reichsradio we released one demo called "C.M.D." 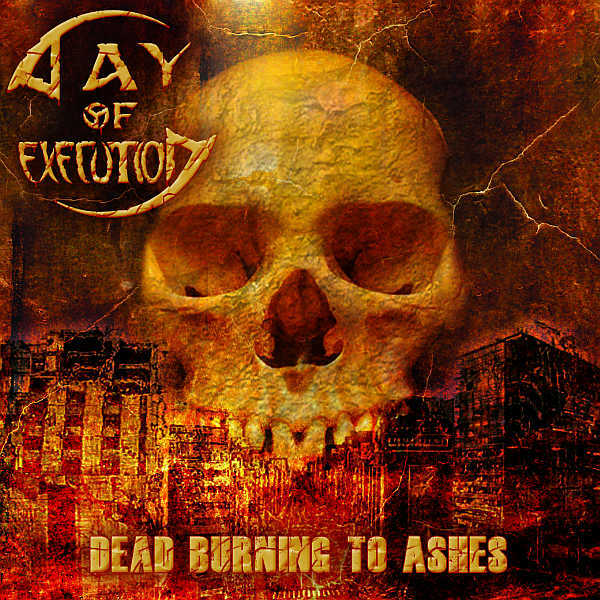 When we changed the name to Day Of Execution we started to record our first album. It was released by polish label "Brewery Prod" in January 2012. We are alway interesting to play live. Since now we have more than 100 gigs with most of Bulgarian underground bands. We also have some very memorable shows with bands like SINISTER, POPPY SEED GRINDER, GRAVE DESECRATOR, MALEVOLENT CREATION, DAMNGOD, LOUDRAGE, MALPRAXIS, KROW, SQUASH BOWELS, BANE ... Soon we will play with norwegian beasts ENDEZZMA. We don't try to copy anyone. We make our music the way we feel it. And it's Death Metal way!We have our influences, maybe we are not the most original band in the world, but this music is in us! And the number of copies left is very limited.